We were so thankful for Yuly and Lira who came out to volunteer for a couple of days at the mission this past week. Lira is a pharmacologist and Yuly is a pharmacy assistant and the two of them came out to help us get our pharmacy organized according to the health department regulations. You might notice we have the pharmacy back at the mission again…the reason being that we are doing additional work on the clinic, getting it ready for our visit by the health department which we hope will be happening soon. One of the perks of our job…getting to love on sweet babies like Angelo who come to see the doctor. 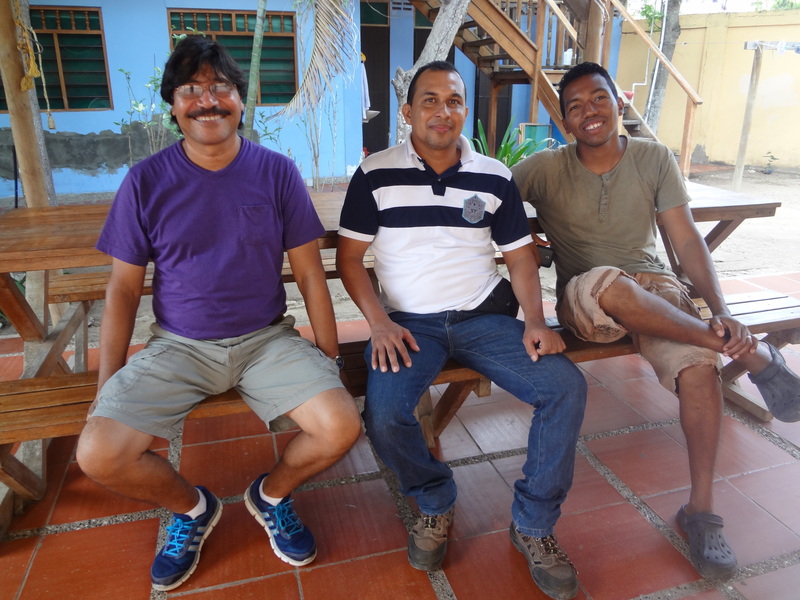 Jorge and Samy meeting with an electrical technician, working on plans to get the clinic hooked up to a new generator. This is one of the requirements of the Health Department that we are working to comply with in order to get the clinic registered and legalized. Our Norwegians, Nurse Karoline and Dr. Elisabeth, getting to know one another. Marley working on the bookkeeping. 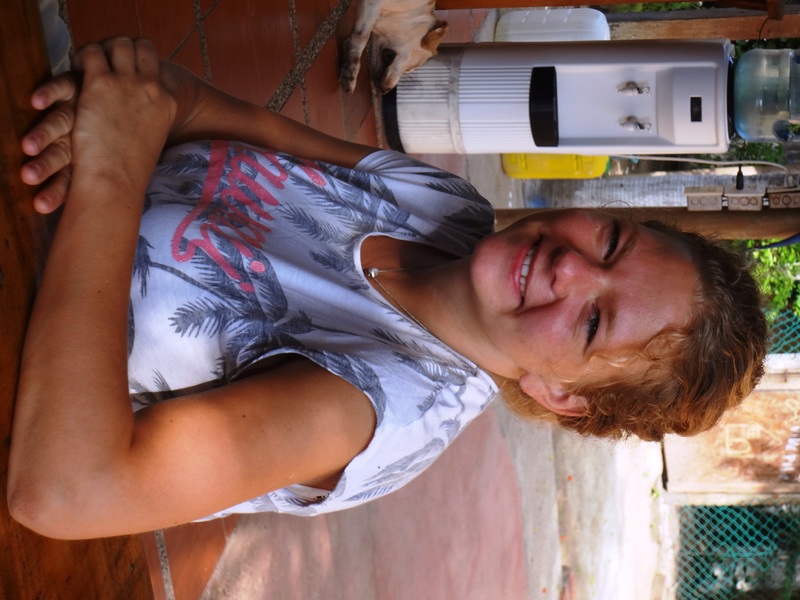 We are really happy to welcome Karoline, a nurse from Norway who will be volunteering with us for the next two months! It is so exciting to see the Lord using the clinic to bless the community of Bocachica. This past week was very busy, especially since there are a lot of colds and flu going around. Currently we are attending to patients three days a week but our desire and goal is to eventually have medical care available 24/7. We are praying earnestly for full-time medical professionals to join our staff! In addition to another doctor, we need a nurse, a bacteriologist, a pharmacist, and a physical therapist. We would like to ask you to please pray for a very difficult situation that happened two days ago. Our mission doctor, Elisabeth, and her husband, Roberto, are in the process of building a house in Bocachica. Two days ago they were bringing a boat load full of building supplies out to the island. Roberto, and five other men were in the boat transporting the supplies when a big wave caused by a passing cargo ship caused them to capsize. We are very thankful to God that Roberto and the other five men are all safe! However, the boat, the motor, and all the building supplies sunk and were lost. The last two days several men have been diving, trying to find the boat in hopes of being able to salvage it. So far they have not been able to find anything. This is a very difficult situation for Roberto and Elisabeth because not only have they lost all of the building supplies and the money they invested to buy them, but they are also now responsible for the cost of the lost boat and motor that they rented to transport the materials. This all represents a great deal of money, much more than they have at their disposal. 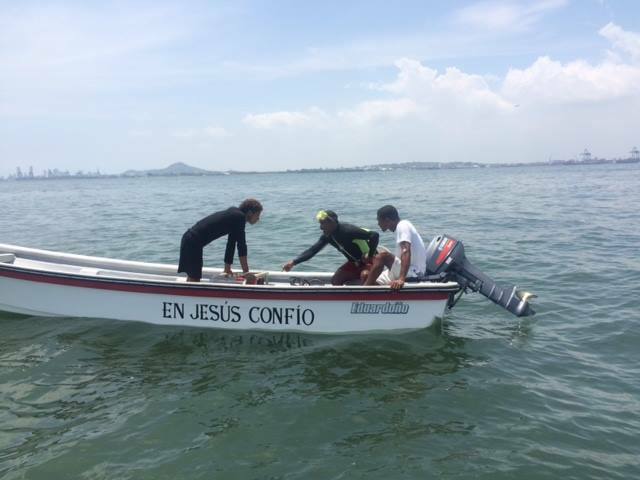 Tomorrow the men will continue to dive in hopes of finding and rescuing the boat. PLEASE PRAY WITH US!! Roberto and Elisabeth need a miracle!! Blanca Rosa Salcedo, from Sincelejo, Sucre (Colombia), joined our team in the summer of 2002 and served for a total of 5 1/2 years in Bocachica. 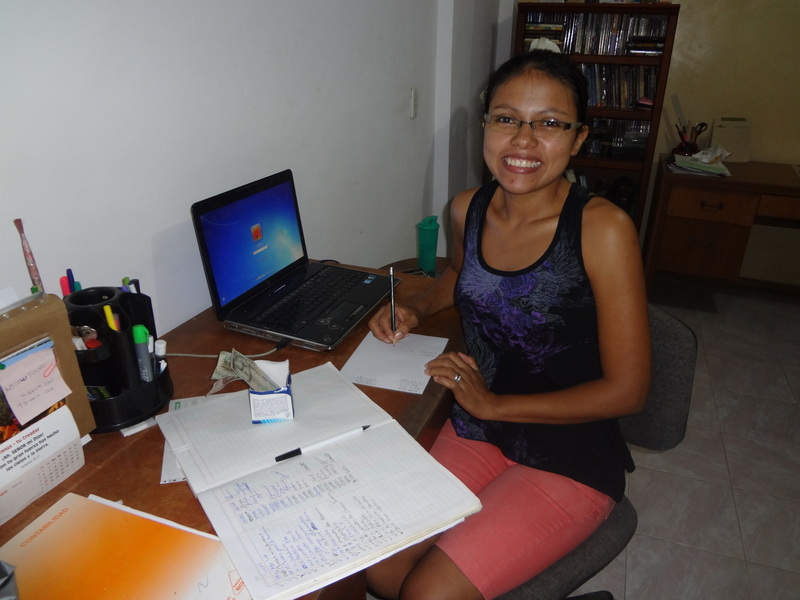 Later, Blanca worked with YWAM in Costa Rica and South Africa before returning to work with Proyecto Libertad for a second term in March 2012. Over her 9 years with the ministry, Blanca served in many areas including evangelism & discipleship, leading our weekly cell group meetings and Bible courses, directing our Mini-DTS, supervising our Child Sponsorship Program as well as serving on our Leadership Council. As Blanca has invested these years, using her God-given gifts for teaching and mentoring, her impact on the community has been a valuable asset for Proyecto Libertad and the community of Bocachica. As Blanca leaves us, she will be continuing her service with YWAM in Cartagena as she steps out in faith to pioneer a new ministry focused on the prevention and intervention of human trafficking. Blanca is part of our family and while we are sad to see her go and will miss her so much, we are also proud of her for stepping out into this new journey of faith.